A San Jose staple is closing its doors for good. 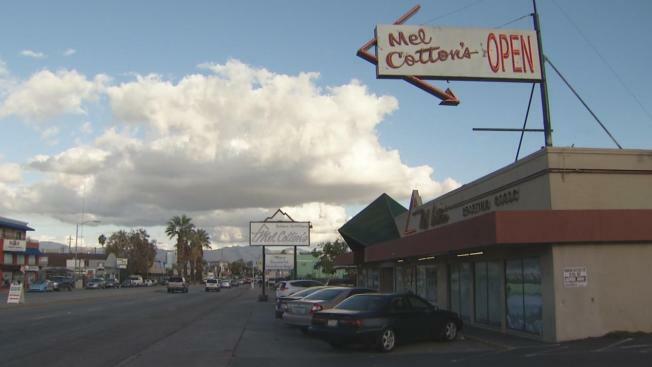 Mel Cotton’s sporting goods opened in 1946, when it was known for renting out tents to people. It has spent the past 60 years in the same location at San Carlos and Race streets. The owners say the building needed massive renovations, and the cost was too much to handle so they sold the land. "It's always been in the family since I've been a kid, and so it's really hard to see it go," co-owner Steve Zehring said. "We've been working at it hard, and now it's time to shut it down." The owners say they plan to close sometime before the end of the year.